We can’t lie. We kind of need this. And not because we mop on a regular basis. Apparently you can just add it to your existing mop. 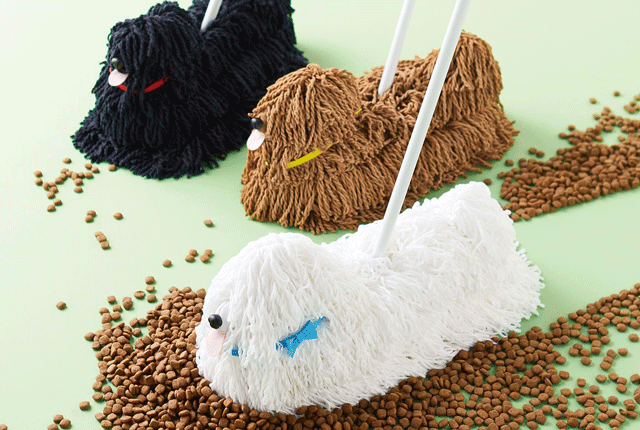 Wait, do real adults own mops? 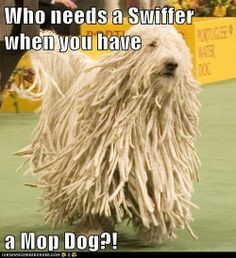 Does a Swiffer count? We sure hope so.